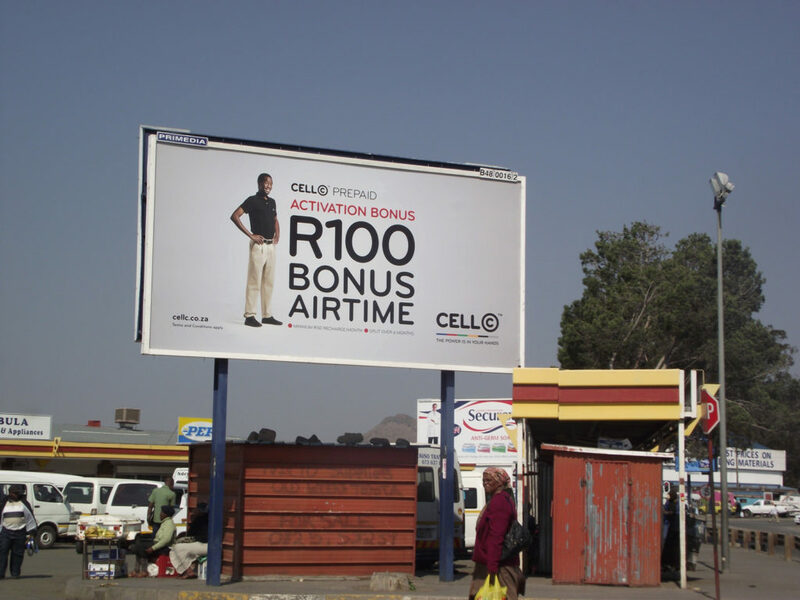 Outdoor Advertising – Call us today on 076 735 7654 for all your outdoor advertising needs anywhere in Gauteng. We are able to assist you with billboards, street poles, digital billboards and trailer ads. Planning outdoor campaigns can be incredibly time consuming and complicated. We take on this role of the marketing manager or business owner which frees them up to focus on other duties with a clear mind. 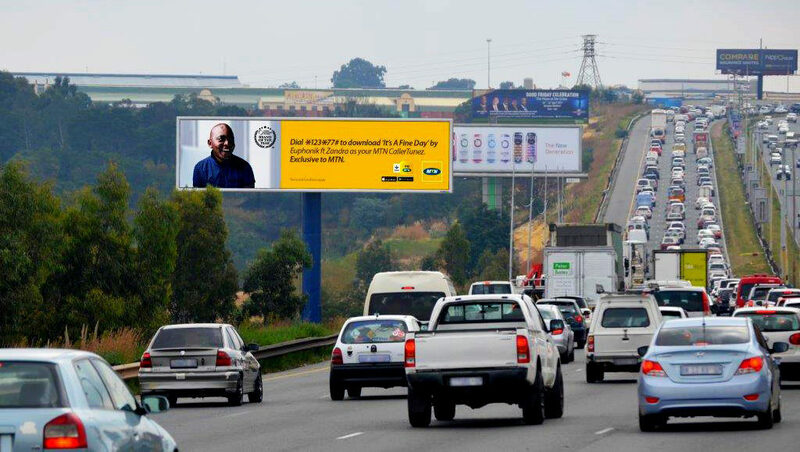 We offer our clients better rates on billboards as we have strong relationships with all the media owners. Regular updating of available sites. Sourcing availability on all boards can take days or even weeks for the client to obtain within their areas. Click Certain consists of a dedicated team that is regularly updated on their colleague’s campaigns which ensures that our client’s needs are met if their specific account manager is not available. We pride ourselves on the service rendered to all our clients and have a history of maintaining great relationships. Click Certain is experienced within the industry and can advise on sites that are best suited for the client’s needs. We’re also well versed in the advertising industry as a whole which allows us to advise clients on other mediums as an added benefit. Outdoor Advertising – Also known as Out Of Home advertising or OOH. Out-of-home media advertising is focused on marketing to consumers when they are “on the go” in public places, in transit, waiting (such as in a medical office), and/or in specific commercial locations (such as in a retail venue). 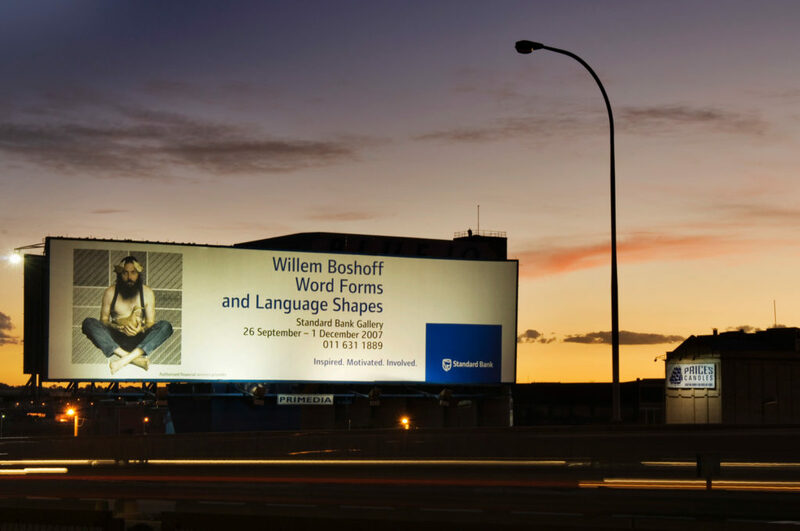 OOH advertising formats fall into six main categories: billboards, street, roads, highways, transit, and alternative. Outdoor Advertising – Any advertising done outdoors that publicizes your business’s products and services. Types of outdoor advertising include billboards, bus benches, interiors and exteriors of buses, taxis and business vehicles, and signage posted on the exterior of your own brick-and-mortar location. Outdoor advertising is worth considering for the general advertiser, be it local, national or international. Outdoor advertising is the longest lasting form of advertising, it has been around for a long time and today it still works just as well as it has in the past. The format has changed since the wooden boards back in the 19th century, where the term billboard was coined. Today this has grown to massive billboards over and on the side of high traffic roads, trailer billboards that you often see and busy intersections, advertising on busses and taxis, airports, digital billboards, street pole advertising that in itself has several variations and basically everywhere you look. Each business has its own sales cycle for the products and brands they carry. Outdoor advertising is one of the most powerful and effective forms of advertising. It has the ability to target the right consumers quickly and accurately. Likewise, it can create a strong visual impression that reinforces continuity and brand recognition, making your overall marketing campaign even more effective. According to studies, more and more consumers are spending time than ever before on the roads. This means that customers are exposed to outdoor advertising more than ever before. Hence, making use of outdoor advertising can significantly increase your chance of attracting more customers. Billboards are most effective when located close to the business advertised. Because of their high cost, they’re usually used to reach a very large audience, as in political campaigns. They’re likely to be too expensive for most small firms, and some communities have strict ordinances governing the placement of billboards. 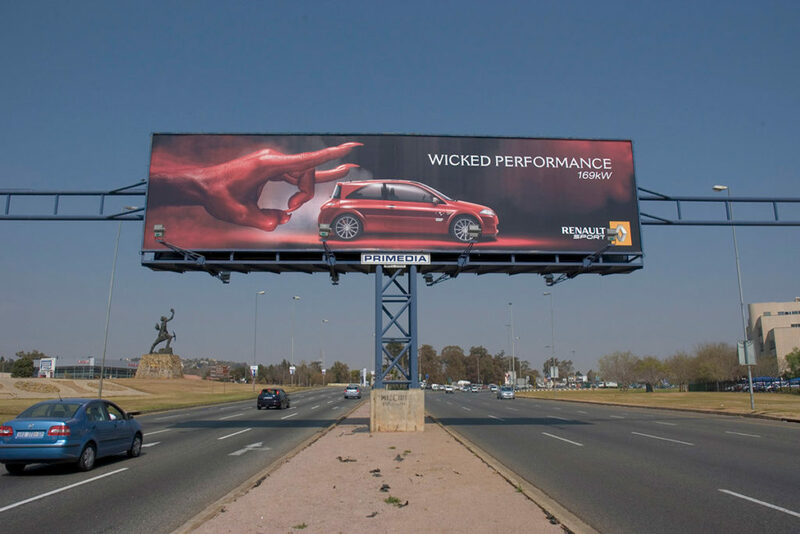 So what could outdoor advertising do that traditional advertising can’t? Outdoor advertising has better advantage when it comes to a regional or national showing. 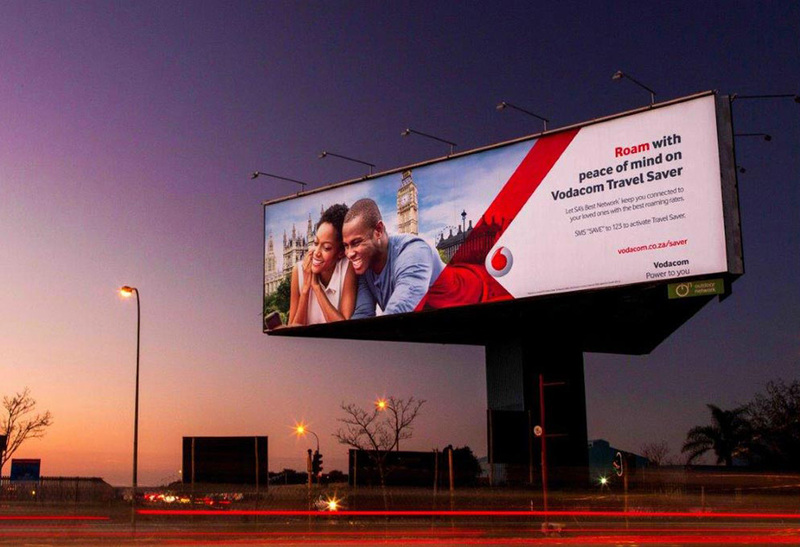 And outdoor advertising can reinforce the primary message delivered through broadcast, print or online. Additionally, outdoor advertising requires low active processing because consumers receive its messages when they are in an inactive state of mind. Often, commuters sit idle in their vehicles when outdoor messages are presented so their mood is under stimulated. This is a good opportunity for advertisers because well-presented outdoor designs will grab attention when commuters are deprived of other creative stimulation. Transit advertising on buses and taxis reaches lots of people, especially commuters. Your ad is highly visible, and market research on transit advertising shows that it’s very effective. 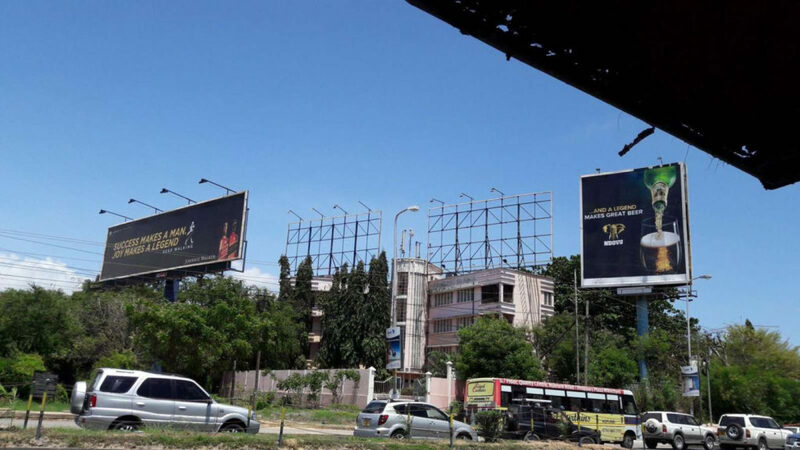 Billboard advertising is a traditional OOH advertising format, but there has been significant growth in digital OOH (digital billboards and place-based networks) in recent years. 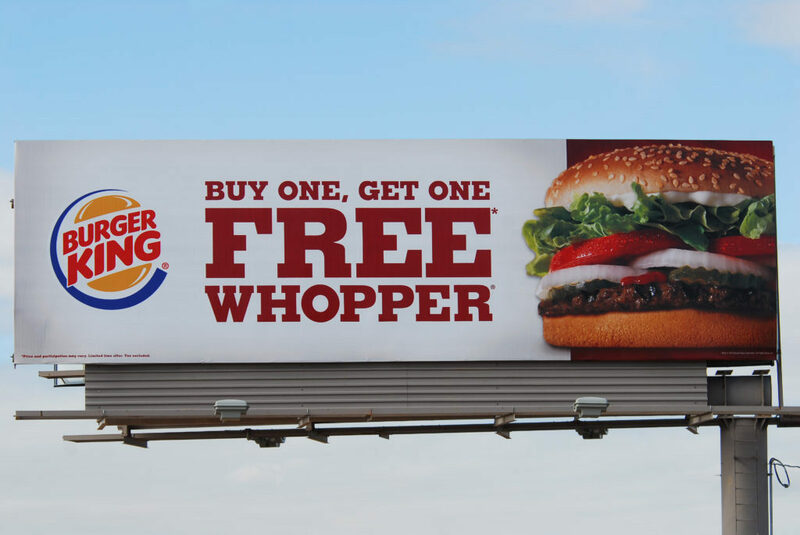 Traditional roadside billboards remain the predominant form of OOH advertising. Today, billboard revenue is 73 percent local ads, 18 percent national ads, and 9 percent public service ads. Street furniture is made up of formats such as bus shelters, newsracks, mall kiosks, and telephone booth advertising. This form of OOH advertising is mainly seen in urban centers. Additionally, this form of advertising provides benefits to communities, as building and maintaining the shelters people use while waiting for the bus. Transit advertising is typically advertising placed on anything which moves, such as buses, subway advertising, truckside, food trucks, and taxis, but also includes fixed static and electronic advertising at train and bus stations and platforms. Airport advertising, which helps businesses address an audience while traveling, is also included in this category. Municipalities often accept this form of advertising, as it provides revenue to city and port authorities. Street furniture, transit, and alternative media formats comprise 34 percent of total outdoor revenue. Some of these formats have a higher percentage of national ads than traditional billboards.